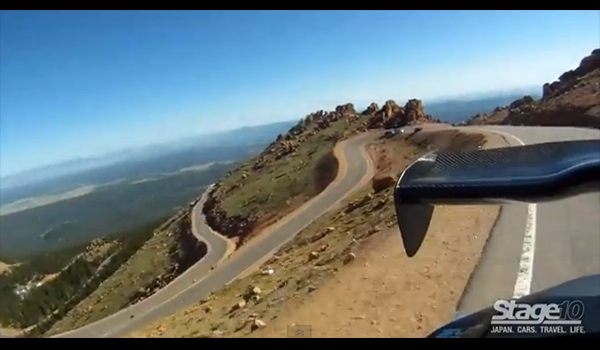 This video follows Yoshi and the team as they challenged the Pikes Peak International Hill Climb. Follow Yoshi and his team as they prepare and go through their practice sessions prior to the main race day. 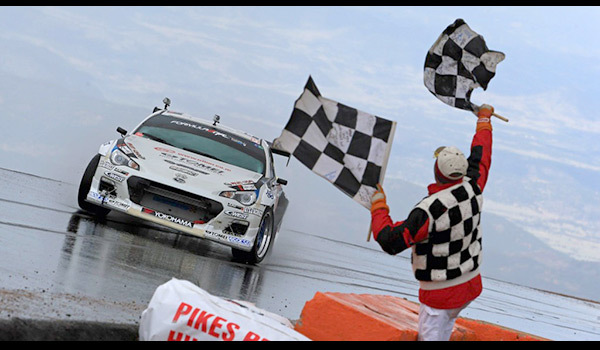 Here is the latest video of Team Yoshioka’s diary, prior to the lead up to the pikes peak event. A few unexpected dramas caused tensions and lack of sleep. The race car life. 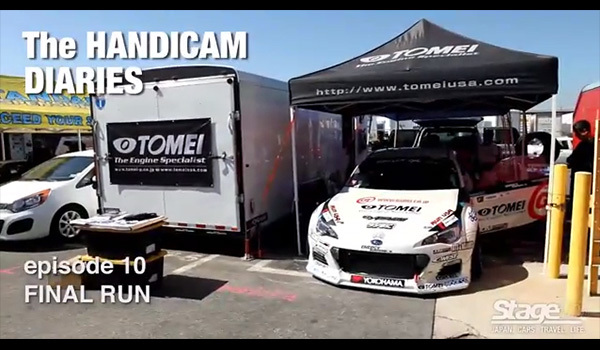 Here is the video of Yoshioka following the Long Beach Formula D event. You get to see some behind the scenes of the cars build and pre-event shakedown. Also some extra footage from the Long Beach FD event. 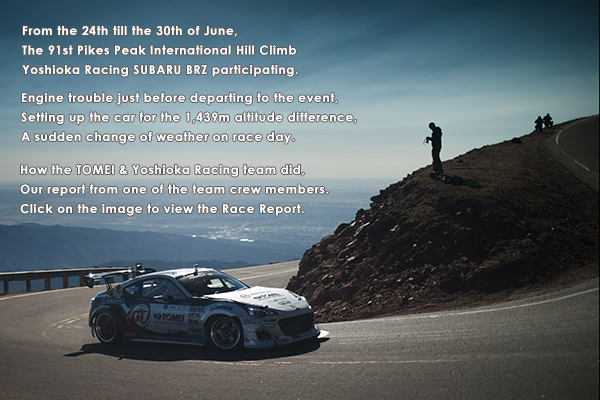 Pikes Peak: Yoshioka Racing is at the Mountain. 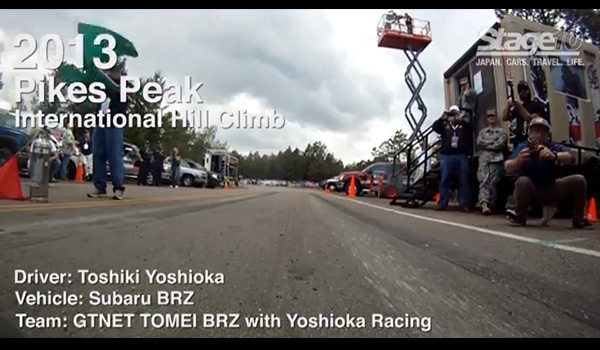 Yoshioka is at Pikes Peak now, going through testing and car settings for the hill climb event.